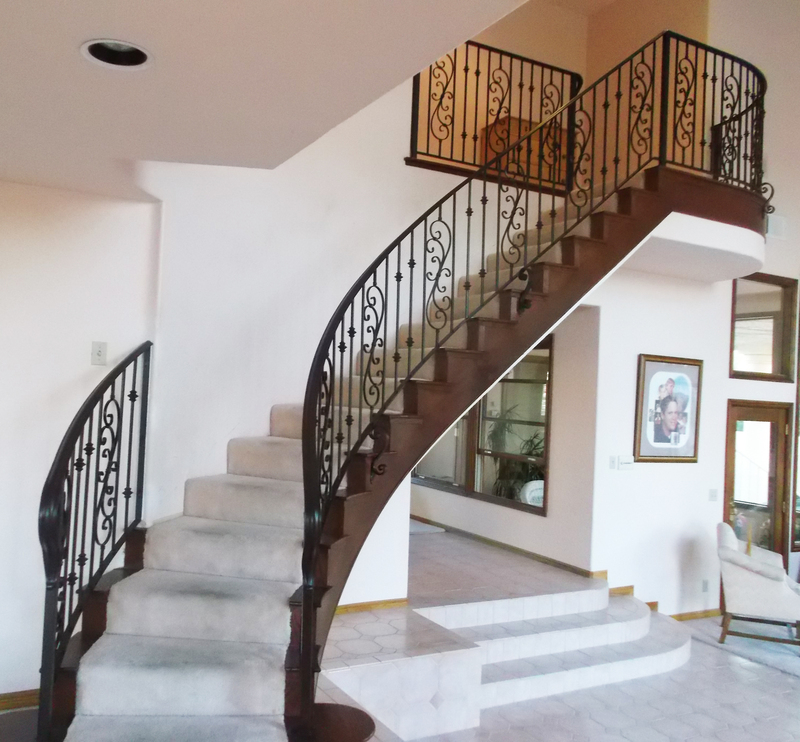 Big house with more than two floors surely needs some stairs. 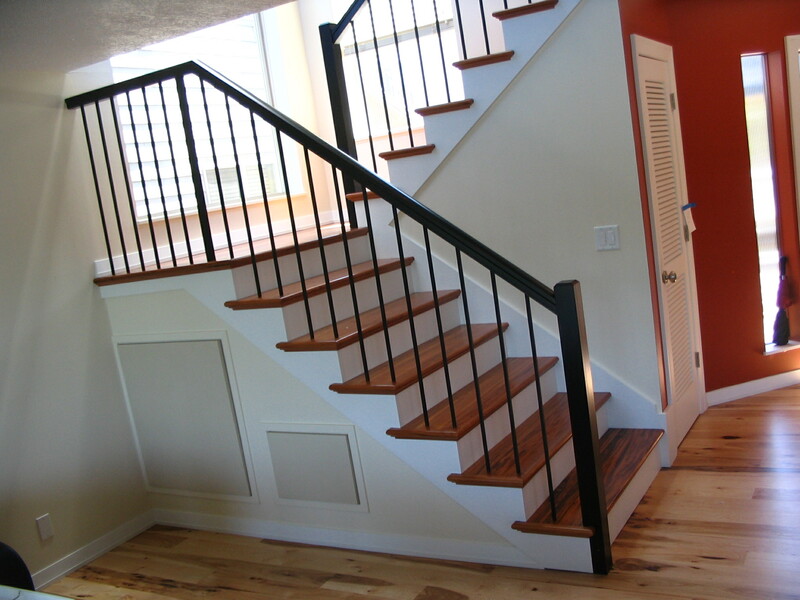 Stairs are kind of another element in a house which must to build nicely. 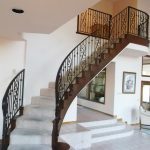 Usually, you will find beautiful and stylish stairs in living room of a house, because it also becomes trend to show off the architecture of the stairs to impress the house guests who visit. 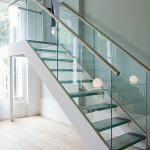 Now let’s consider what kind of stairs that you will need. 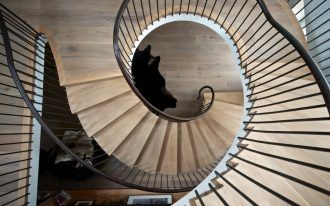 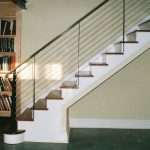 Simple and natural stairs will not have many decorative styles on its handrails. 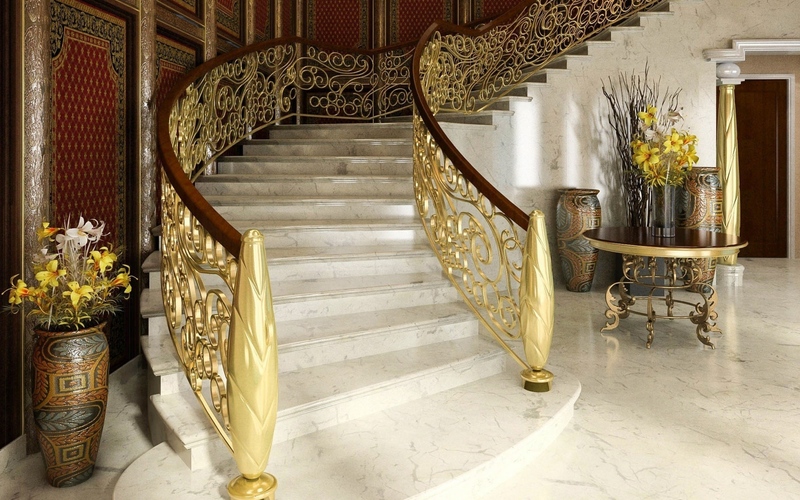 Currently, that kind of stairs is made by nice wood or tiles. 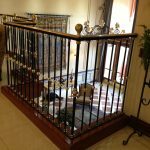 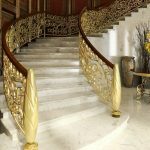 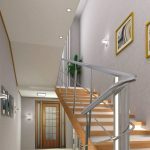 If you feel that you need something special about your stairs, you can focus on its handrails design. 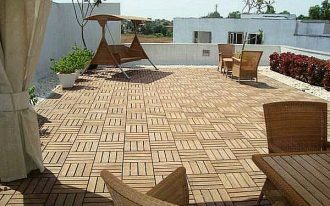 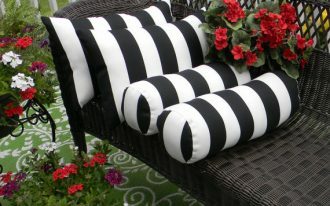 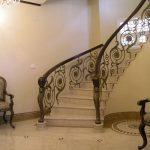 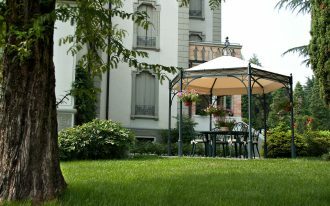 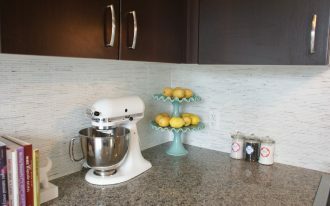 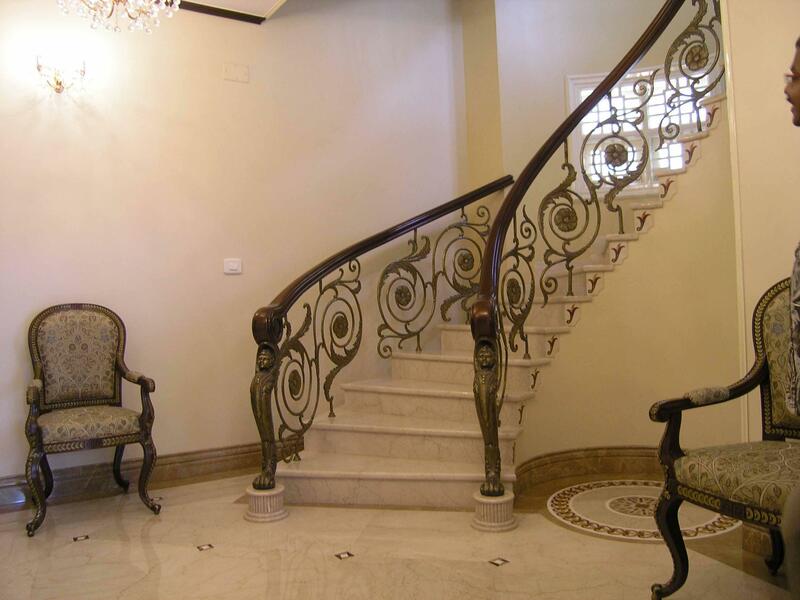 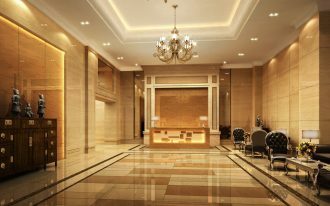 There are so much kind of handrails design for any house style, so it depends on your house theme. 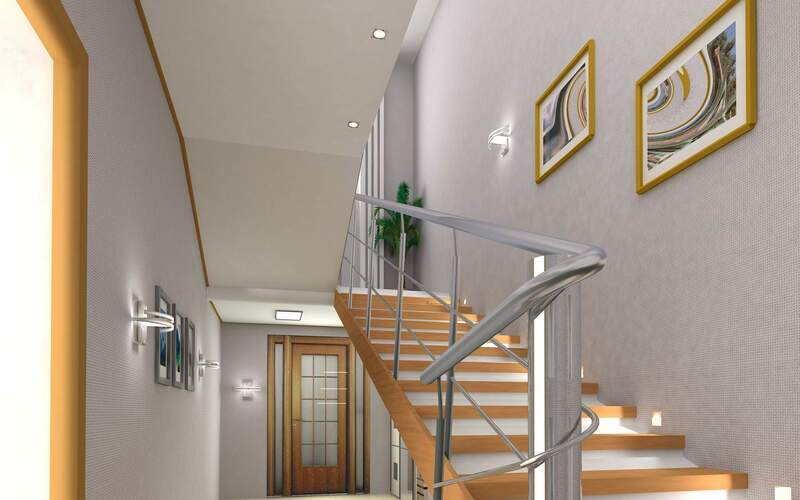 Handrails for stairs interior can be focal point of your room with its decorative design. 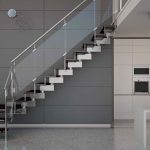 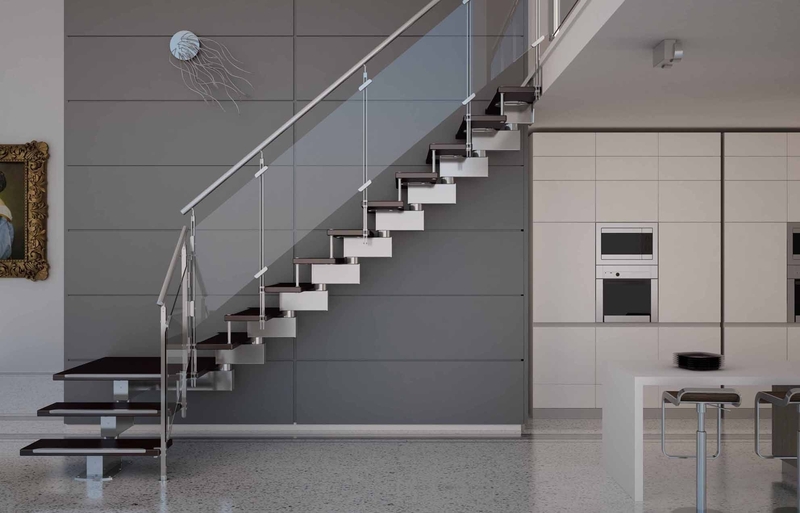 House with more modern and casual environment will be great if using stainless steel handrails that can be combined with clear glass. 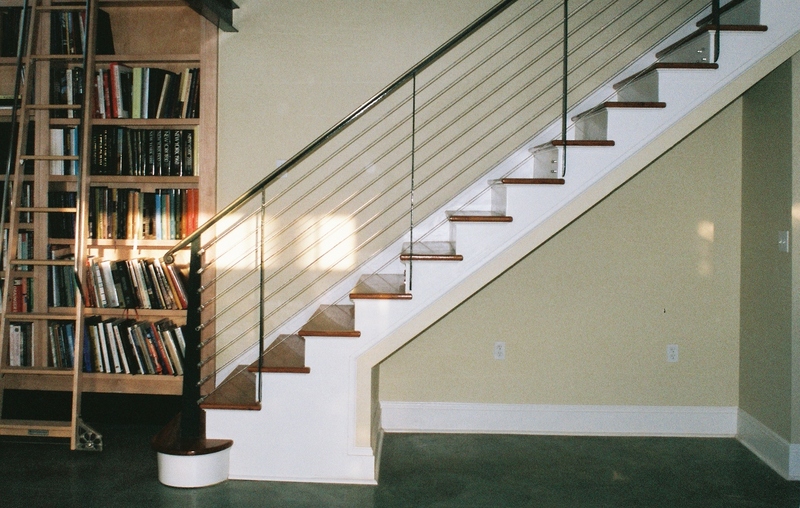 Wood handrails create more warm atmospheres along the stairs. 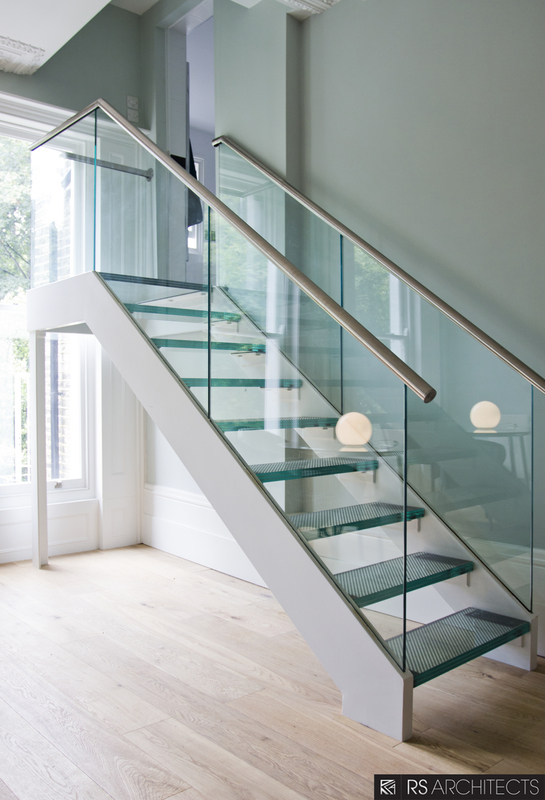 Good stairs must have a handrails, it is more safety for your family when they walk through the stairs. 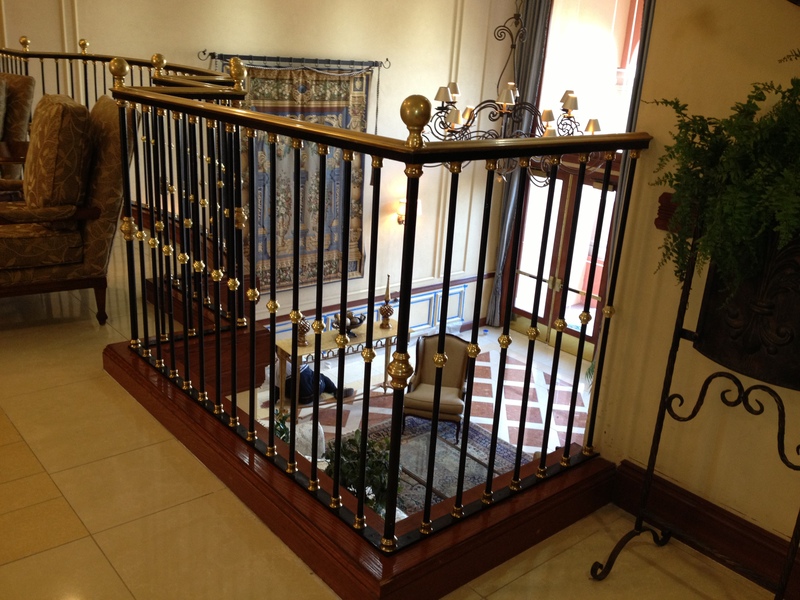 Customize your handrails with combination of metal and and wood. 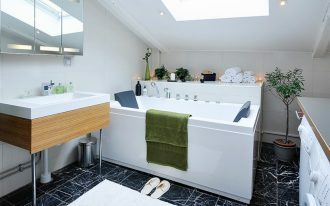 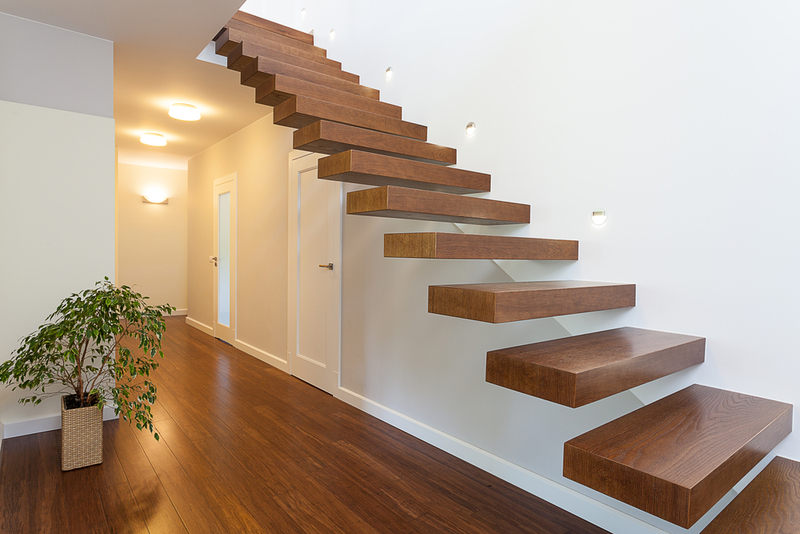 Another thing that you can add on your stairs is rug, keeping your feet warm from the cold tile. 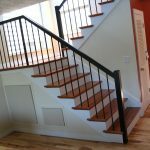 Perhaps you may not very pay attention to your own stairs, especially its handrails. 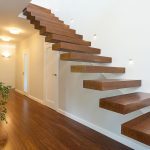 Now when you realize how useful your stairs is, don’t let the opportunity to make your house looks beautiful go.